Cabo San Lucas, and Los Cabos in general, offer a large array of activities and things to do, both for adults and for kids, young and old. Here's a short list of some of them. We're constantly adding new ideas and options so you can plan your perfect Cabo experience. With incredibly rich Pacific Ocean and Sea of Cortez fishing grounds, Cabo San Lucas is known as the marlin capital of the world. 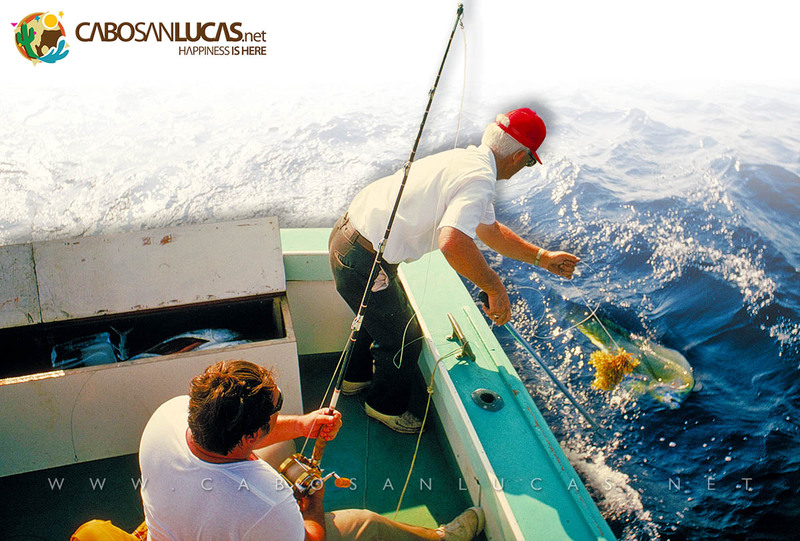 More billfish are caught – and released – off Los Cabos than anywhere else in the world! Fishing Charters are available for every budget, from basic pangas and 28-foot cruisers to air-conditioned luxury yachts with every amenity and service. Other sportfishing species found in these abundant waters are sea bass, dorado (mahi mahi), tuna, and wahoo - see the season chart. A fun and affordable way to see the underwater world, that’s also great for families, is on a glass bottom boat ride out to the arch in San Lucas Bay. You’ll marvel at the amazing variety of fish, bird, and marine life and visit the sea lion colony near Pelican Rock. Snorkel tours depart daily from the Cabo San Lucas marina to Santa Maria or Chileno bays in the Tourist Corridor. These popular excursions are suitable for all ages, and snorkeling is easy to master, even for beginners. These three to four hour tours combine cruising, snorkeling, and lots of fun with gear and instruction, beverages and snacks, and plenty of good times. Boats range from stable catamarans to pirate ships and luxurious yachts. 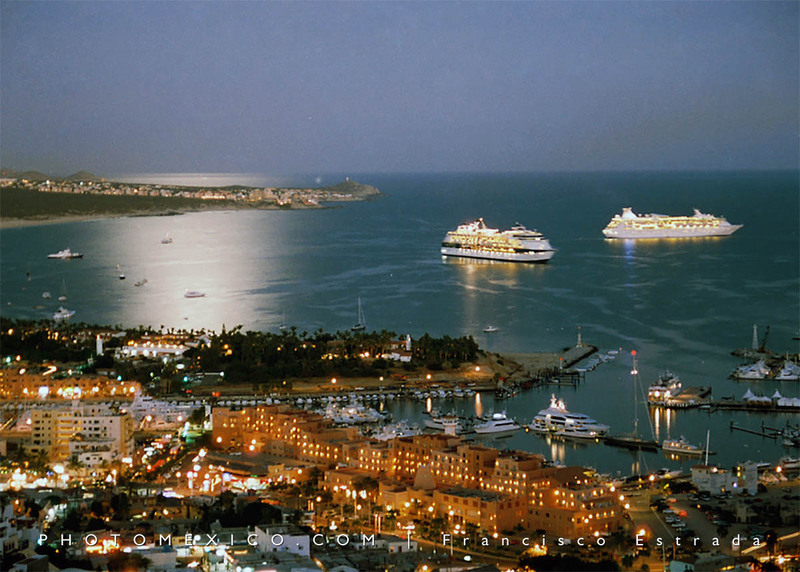 Sunset cruising is another fantastic way to experience the best of Los Cabos, whether you take a lively party boat or a more romantic option for couples. 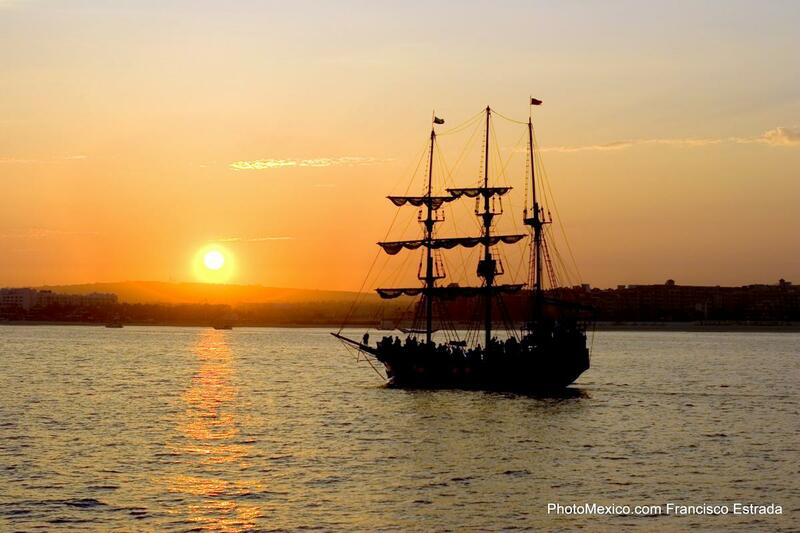 And kids will have a memorable time on the pirate cruise, recreating the days of old when the coves and bays around Los Cabos were a hideout for notorious buccaneers. More on Pirate Ship Cruises. One of the most thrilling of sports, all terrain vehicles are great for groups looking for a back country adventure or scenic oceanview ride along the many trails throughout the area. More on ATVs. Jeep and Hummer tours explore the foothills of the La Laguna mountains and hidden desert oasis of hot and cold springs in remote areas few have visited. Travel through small colonial villages, organic farms, and ranches and experience a long forgotten way of life, where nomadic Pericue Indians once roamed and Jesuit priests founded eighteenth century missions. More on Jeep tours. 20 years ago scientific worldwide began to analyze the flora of the forest searching for medicinal plants, they found that the greater amount of unknown species was in the high part of the trees, in the ceiling of the forest and is there where the name of canopy was born, because that’s the name the scientists give to the ceiling of the forest. Later on in order to be able to have access to the tip of the forest they mounted ropes from tree to tree to be able to ride across and to analyze the plants that they were finding. Later on, in Costa Rica, in the rain forests, people started to practice it as sport traveling from a one point to another, moving along using pulleys and at the same time enjoying the impressive landscape, flora and fauna. 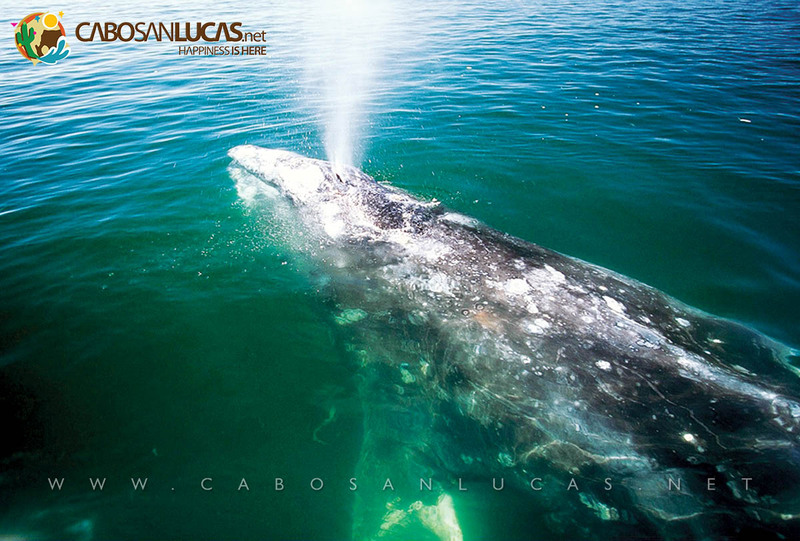 Every year from January to March, visitors in Cabo San Lucas can enjoy the thrill of watching gray whales than arrive in the area after migrating thousands of miles the Arctic Ocean down to the warm waters of Baja California to calve their young. Whale watching excursions range from large vessels to Zodiac rafts, or take a fly-in trip to Magdalena Bay, a few hundred miles north of Cabo San Lucas, for an up close and personal encounter with whales and their newborn, an experience of a lifetime. Read more. 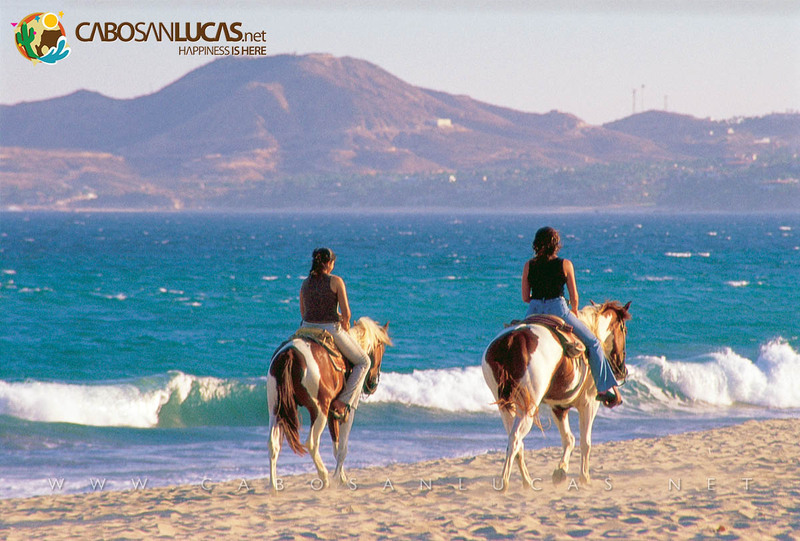 Los Cabos has several options for desert trail rides or sunset rides along the beach, regardless of where you’re staying. Stables in Cabo San Lucas, at Cabo Real in the Corridor and at the San Jose del Cabo estuary can accommodate riders of all ages and sizes of groups. Wet Fun Water Park is located in Caduaño, 22 miles (35 km), a 30 minute drive north of San José del Cabo and 42 miles from Cabo san Lucas (67 km) an hour drive. It's a nice family friendly water park open from Friday to Sunday from 10:00 to 18:00. 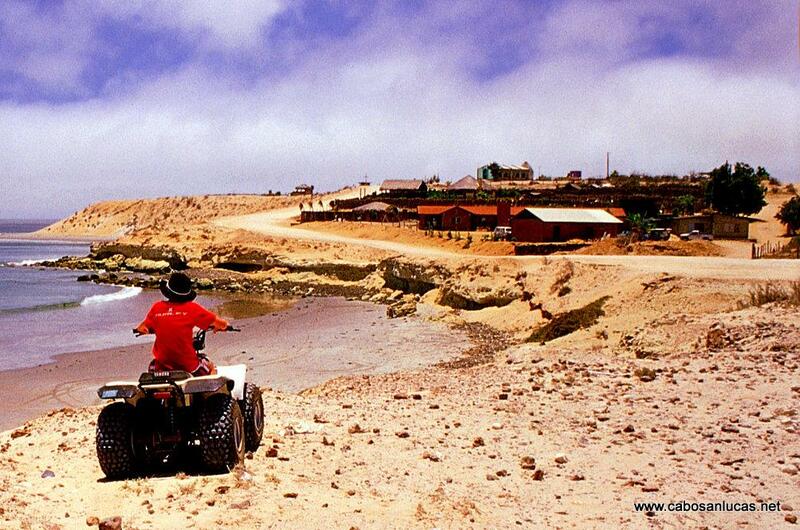 It's a great and safe family trip to enjoy for the day, a refreshing idea in the Baja desert. 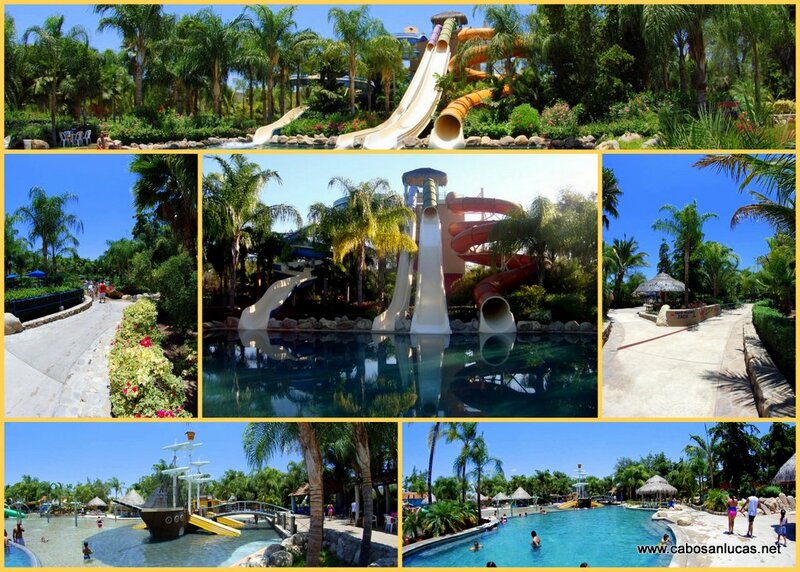 Paddle in the pools, zip down the slides, enjoy the sun in the nice gardens and parks. The place is very well taken care of and you can purchase beverages and food in the park, they have a restaurant and parking space. A very reasonably priced way to enjoy a fun packed day in Cabo. No pets allowed. Check the prices on their site, kids from 3 to 10 have a discounted price. 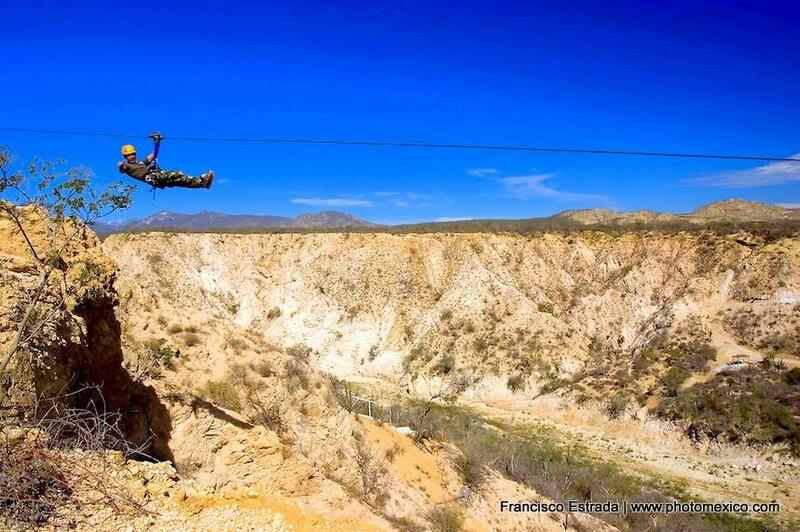 Address: Carretera transpeninsular San Jose del Cabo, La Paz KM 66, Caduaño, San Jose del Cabo, México. Open: Friday to Sunday 10:00 AM to 6:00 PM. Without any question, “the” beach in Cabo San Lucas is Medano Beach, everyone’s favorite gathering spot. With its crystal-clear water and gentle surf, this is a great place to swim, sail, water-ski, kayak, windsurf or simply lap up the sun and enjoy the scenery as you treat yourself to fresh seafood and your favorite drink. Lightweight boats, some with glass bottoms, leave Médano to visit the beaches of Amor and Divorcio, located between the Pacific Ocean and the Sea of Cortez, next to the natural landmark El Finisterra (Land’s End). The soft, golden sand and moderate waves at the two beaches make them a good place to swim and snorkel. Cruise boats pass a bit further out, and adventurous spirits with their parachutes appear to graze the cliffs that shelter the shore. Lightweight “pangas” leave El Médano beach every morning for the 30-minute trip out to Land’s End. The trip will take you past good spots for diving and the famous colony of sea lions, while the guide fills you in on the history and legends associated with each of the rock formations that you pass on the way. Including Neptune’s Finger and The Vigil – the highest part of the formation –, which played an important role during the era when the Manila galleon route passed this coast. It was from this lookout that sentinels for the English pirate ships alerted their fellows when they observed sails in the distance; this gave the pirate crews time to prepare their attack. If you want to catch a spectacular sunset, take a jaunt on one of the luxury ships that pass the Arch just as the sun sets the horizon on fire.